Let’s delve into what we do for a living just a bit more. 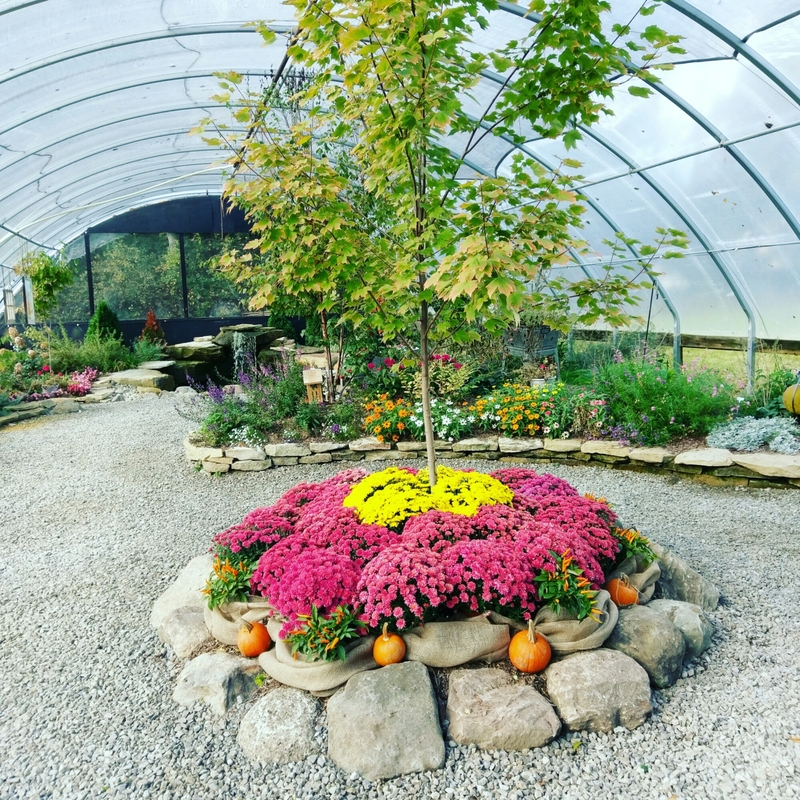 My husband started a lawn and landscape company 10yrs ago, and four years ago we expanded it and added a retail garden center.Last season we added a butterfly house attraction at the garden center. The butterfly house has been a fantastic addition. I love it because it brings pure joy to so many people. 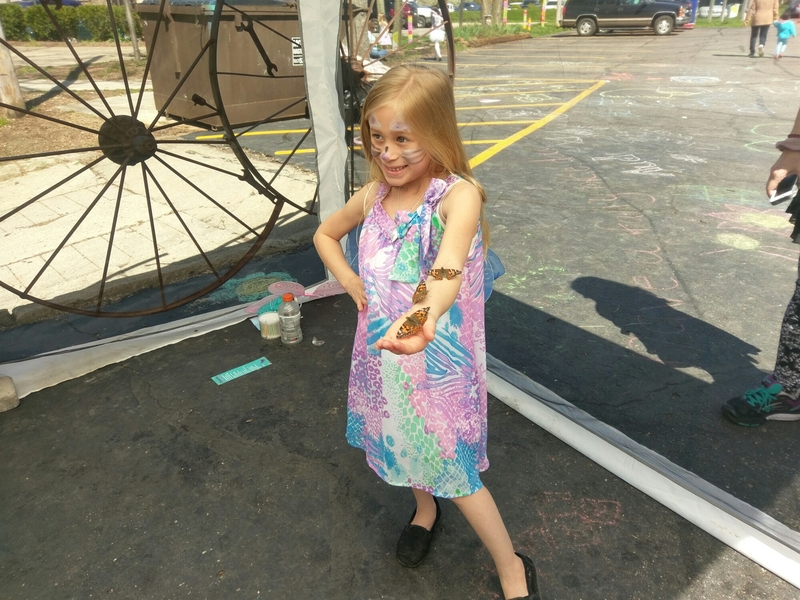 I’ve spent the last two days with our mobile house out in our community and seeing all the fun the kids have had with our butterflies this weekend makes me so happy. 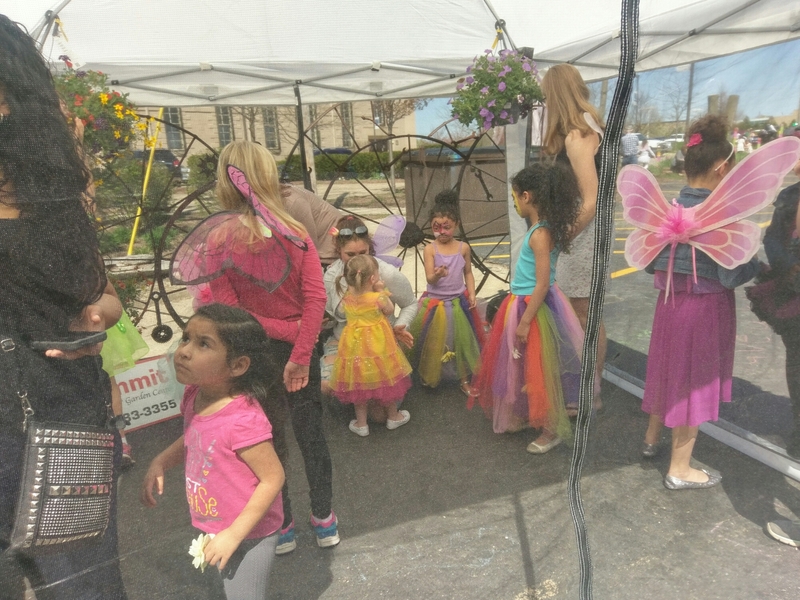 Between our local Earth Day celebration, and the Fairy Festival we entertained over 500 people this weekend! This season is shaping up to be a great one, I can’t wait to see what else is in store! Previous Entry Time for Head Shots!